Pecometh’s aquatic treasure, the Chester River, is an incredible place for camp fun! 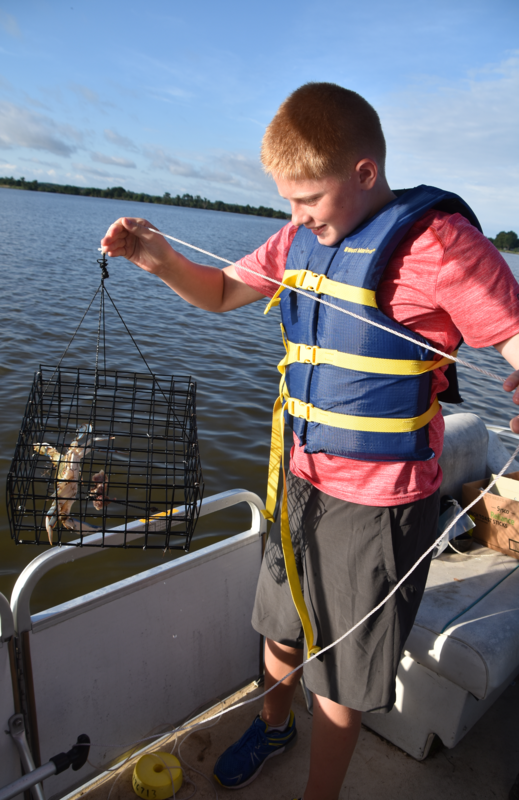 Campers will crab, explore, paddle and sail to a better understanding of this awesome Eastern Shore waterway. And we think there’s no better way to end the week than sharing in a shore favorite - a Crab Feast! Campers will stay in cabins.